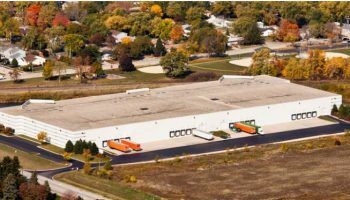 Sycamore’s strategic location within north central Illinois is not only desirable for residents, but for businesses as well. 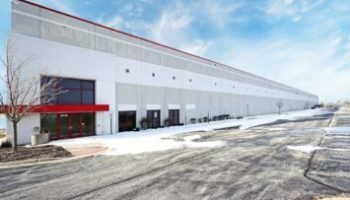 Its position approximately 20 miles southeast of Rockford and 58 miles west of Chicago places it within proximity to major markets, while offering a lifestyle removed from the hustle and bustle of city life. Sycamore’s neighboring college town, DeKalb-home to Northern Illinois University­ offers added opportunities for community members, too, with its exciting night life, cultural and entertainment options and much more. The east branch of the Kishwaukee River, formerly the Sycamore River, winds through Sycamore, with the mighty Fox River flowing just 20 miles west of town. The area is criss-crossed by numerous local thoroughfares and several major highways, including Illinois Routes 23, 38 and 64. Convenient access to three interstate highways is provided as well: Interstate 88 (five miles), Interstate 39 (15 miles) and Interstate 90 (30 miles). Although these highways weave in and around the community, traffic eludes the city itself, resulting in an ease of travel free from the congestion that plagues many suburban cities. Sycamore has recently implemented Code Red, an information warning system for emergencies affecting the city. The City of Sycamore has more than thirty prime developed properties within the Sycamore Business District. 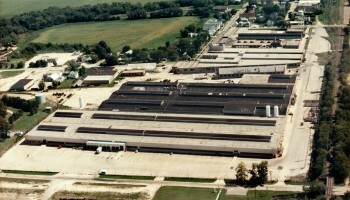 These properties are available for Light Industrial Usage. The property is curbed and has sewer and water lines established. 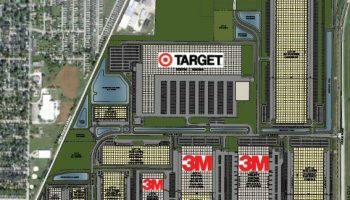 There are also many prime commercial and industrial sites ready for your business. 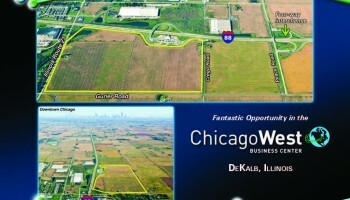 These sites offer the opportunity to position your business within miles of the Illinois 88 toll-way. Each of the sites offers advantages to potential businesses. Given the steady growth within the City, Sycamore is an ideal up and coming community for your business. Coupled with Kishwaukee Community College and Northern Illinois University within DeKalb County, the County offers a diverse workforce. Come see what the DeKalb County Seat has to offer! The City of Sycamore is a participating municipality in the DeKalb County Enterprise Zone. Please visit our Enterprise Zone and Incentives pages for additional information.